Grant gives tips for shooting turkeys at close range with a bow. 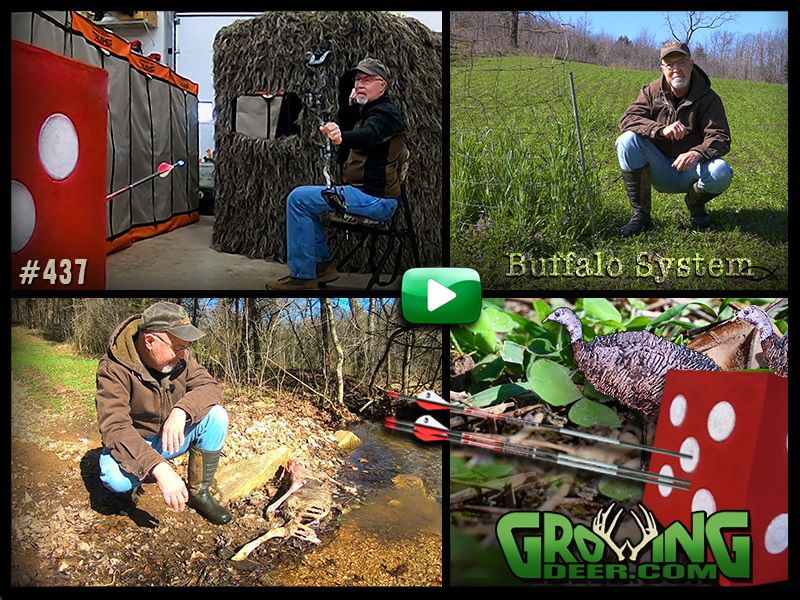 Plus, see why we’re switching from perennial clover to annual clover in some of our plots as Grant shares how the Buffalo System provides quality forage and builds soil during the spring months. 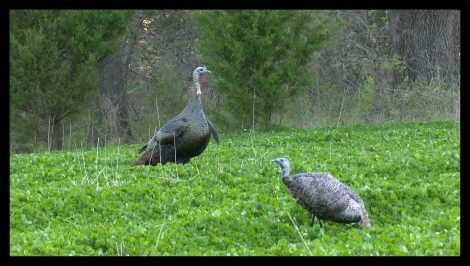 An effective tool for turkey hunters can be quality decoys. Learn how we determine when to use a specific decoy set-up. 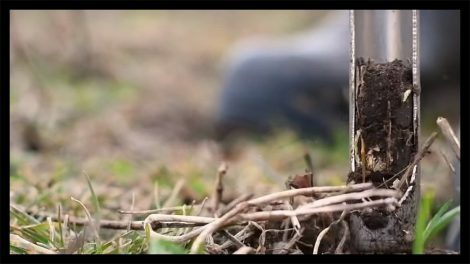 Learn how to take a soil sample and prepare for spring planting. 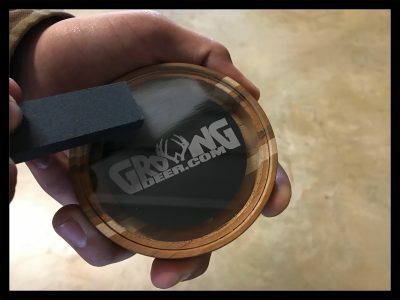 A sharpening stone can make a great conditioner for pot calls.